"Tarot Readings Premium" just released for Steam! Get it now on Steam with 40% discount for limited days. Palm Reading Premium released for Steam! Get it with 40% discount for limited days. "Palm Reading Premium" just released for Steam! Get it now on Steam with 40% discount for limited days. This is a professional palmistry/chirology app. You can use it to analyze your palm lines and palm fingers without knowing anything of palmistry. Understand yourself better with simple / quick and entertaining image tests. 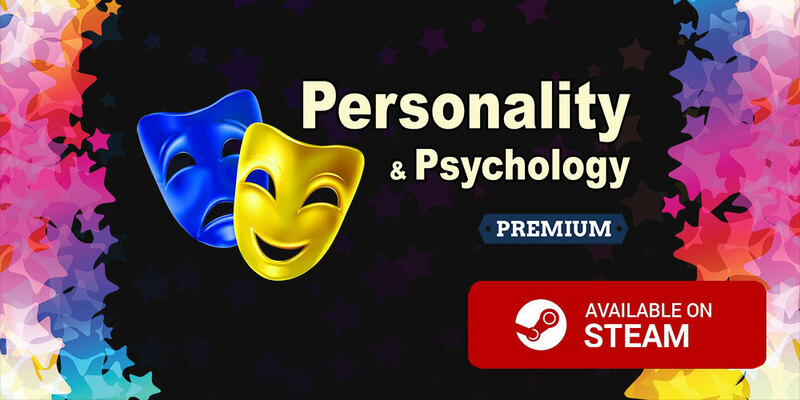 Personality Psychology Premium is live on Steam, get it with 40% off! Today is the day of the official "Personality Psychology Premium" release! Get it now on Steam with 40% discount for limited days. Get Frutakia 2 for the new Nintendo 3DS free! 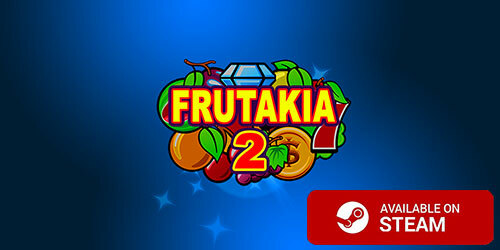 Frutakia 2 for Nintendo 3DS! 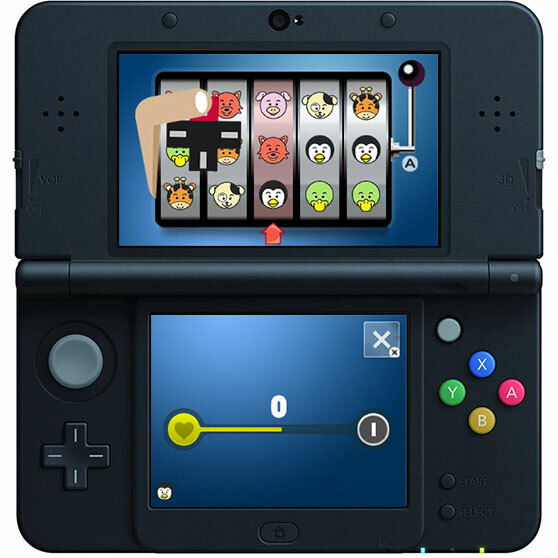 The game will be released for Nintendo 3DS eShop in a few days. Our game is ported and ready to be released in the popular Nintendo 3DS handheld. It will be released in a few days so stay tuned. You can get the game completely free of charge NOW BEFORE THE RELEASE. Get our best adventure games with 50% off, now. 50% off, on our steam games! Get our best adventure games now. Astrology Premium 2017 is out! Astrology Premium 2017 major update just release! It will soon be availabe to all platforms completely free! The Odyssey has made it onto Steam. Get it with 30% discount. The game is tuned for Steam with smaller UI, menus and texts. Steam cloud saves, Steam trading cards, backgrounds and more. It run on Windows, Mac OSX and Linux / Steam OS. Crazy summer sales, iOS bundles up to 75% off! iOS bundles up to 75% off! 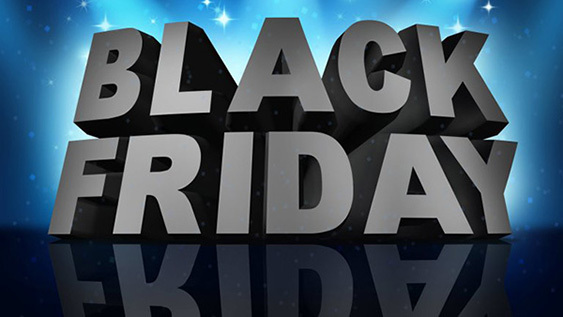 Crazy summer sales, get apps for your holidays. Don’t miss these crazy summer sales. * This offer is valid for limited days.